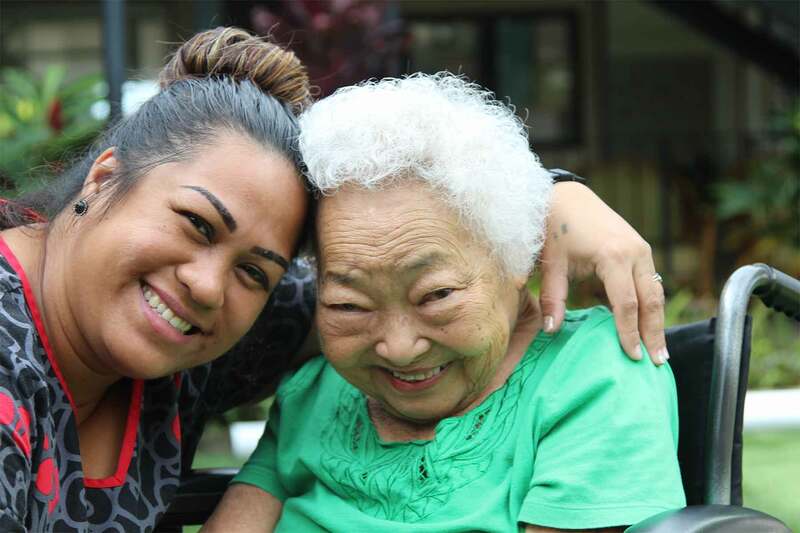 Hawaii’s growing senior population deserves special attention. The Salvation Army addresses the special concerns of the elderly by providing adult day health services and affordable senior housing for those eligible. Provides a social, recreational, and therapeutic environment for older adults who need supervision and nursing services during the day, and have conditions ranging from physical disabilities to Alzheimer's Disease. A 78-unit HUD afforable housing complex for seniors that provides supportive programming.